Considering the discussions that have taken place recently in India’s favour of being the favourites for the tour, this warning is indeed massive. The T20I series is almost on the verge of completion with the final match to be played on Sunday. Soon after that India and Australia would be locking horns for the four match series of the Border-Gavaskar trophy. This is going to be very crucial for both the teams especially Australia who would be looking forward to take the trophy back from India, the owners at the moment. Prior to this tour, Australian team has been regarded as fresh and inexperienced that lack the services of many important players such as Smith and Warner. On the contrary, the men in blue are being regarded as favourites for the tour owing to the current form they are in. 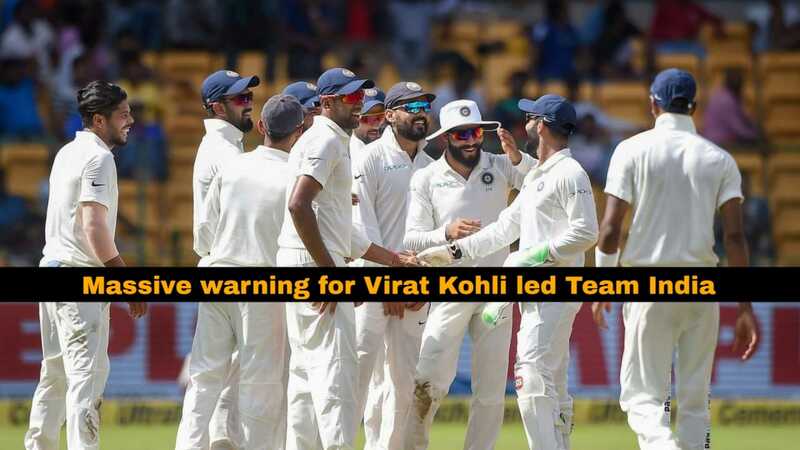 Despite all this, Australian wicketkeeper, Peter Nevill has issued a massive warning to Virat Kohli led Team India ahead of the four match test series. Nevill still has strong apprehensions that the current bowling combination of Australia is competent enough to demolish the strong batting line up of India. He has hailed the pace trio Josh Hazlewood, Pat Cummins and Mitchell Starc for their brilliant contributions with the ball that earned them the Ashes in the last winter campaign against England. Cricket Australia had rested the three pacers for New South Wales’ next Sheffield Shield match against Western Australia in a bid to prepare themselves and give them additional rest for the forthcoming Test series that starts December 6. Nevill has therefore issued a warning regarding their pace attack to the Indian team. 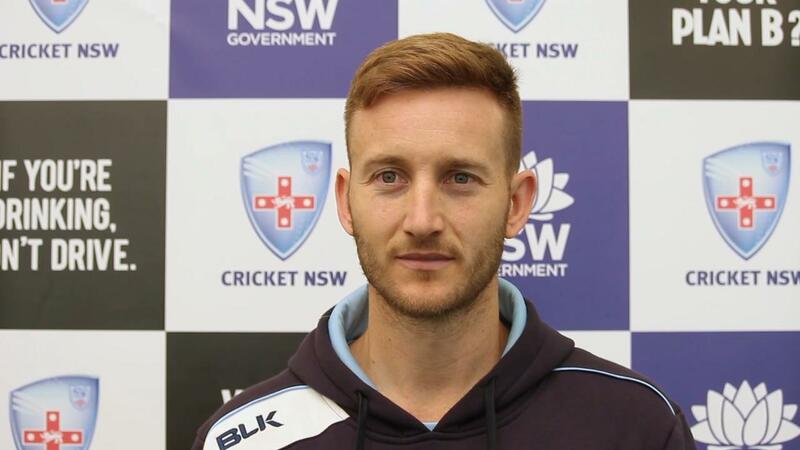 Nevill has also considered Nathan Lyon as another important weapon in their bowling attack against India. He has referred to his brilliant contributions against India in their home ground back in 2014. He feels that Lyon has been improving steadily over the years and can be another threat for India too. The first match of the upcoming test series is all set to start from December 6 and it would be highly exciting to find out whether this warning turns out to be true or not.